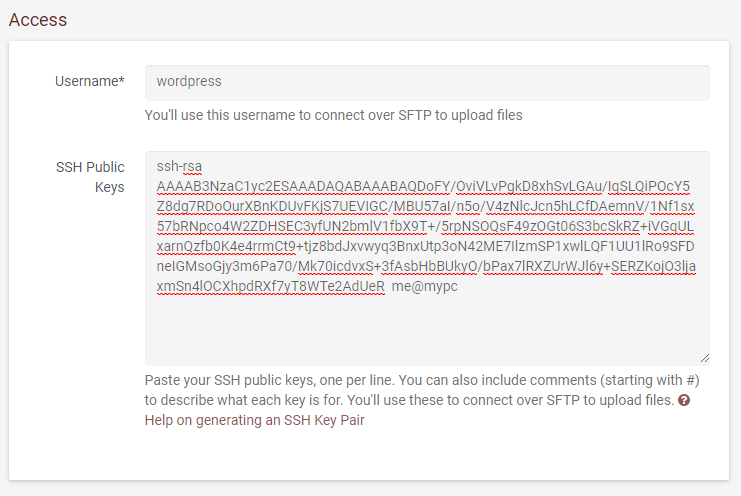 SSH connection details are in the section Connect to SSH to run shell commands. Download and install PuTTY from the PuTTY download page. Be sure to install the entire suite.